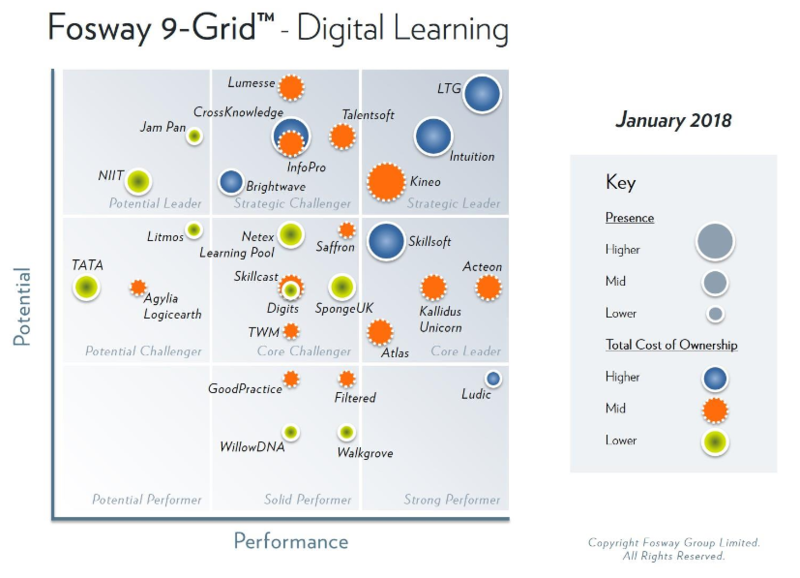 HR and learning analyst Fosway has launched its latest market analysis of digital learning. Called the 9-Grid the analysis assesses technology vendors according to potential and performance in the market. It’s interesting to see that digital learning marketplace Jam Pan has made the list alongside names such as Logicearth. 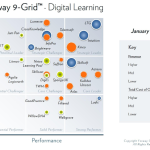 As well as its vendor analysis, the 9-Grid also provides some insights on learning technology trends. These trends might raise a few eyebrows. For example, agile learning will supplant 70:20:10 in corporate learning strategy and micro learning is an over-hyped trend. What stood out for me is the importance of design. 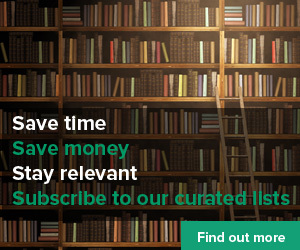 Simply dressing up elearning courses with some curation is not going to cut it for users. Designing great digital experiences is going to take a rethink of what needs to be delivered, why and how. And designing great experiences needs to happen quickly if L&D is to service the business in good time as speed to impact is, according to Fosway, becoming a key measure of success. Below are the 12 trends. You can see the report in full here. AR and VR – overhyped now, a reality soon?